Honda have urged Formula 1 bosses to put an end to any “grey areas” that may be open to interpretation with regards to the sport’s engine regulations. 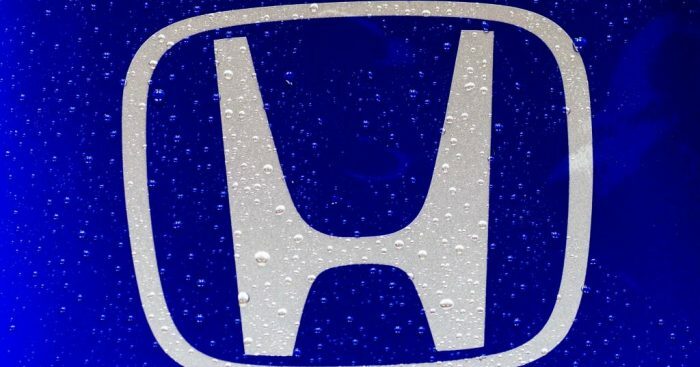 Although Honda made inroads on Mercedes and Ferrari last season, the Japanese manufacturer feels they were hampered by a decision not to exploit the rules. But with the likes of Mercedes and Ferrari doing just that, most notably with oil burning, Honda want to see a tightening up of the regulations. Motorsport boss Masashi Yamamoto told Autosport: “Everyone was really keen to exploit the grey areas, especially Ferrari and Mercedes. “We were the ones who came in the later time, so we were behind from the point of view of knowledge and understanding. “So, what Honda thinks is we want to burn all of those grey areas. He does, however, concede that loopholes will always be found given the calibre of the technical gurus working for the various teams. “So, we cannot help having grey areas,” he added. “But in terms of F1, we know we’ve got so many specialists inside the FIA, and we think they can make better regulations to not have grey areas.